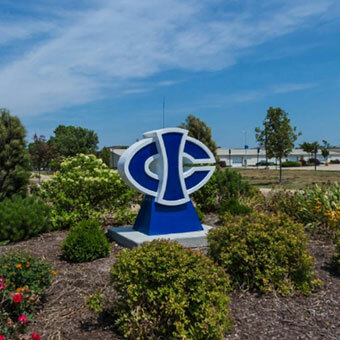 See what Iowa Central has to offer up close and personal! Triton Visit Days include a Group Visit, Campus Tours, Academic Sessions, Breakfast & Lunch, Parent Session, Student Session, Entertainment and Door Prizes! 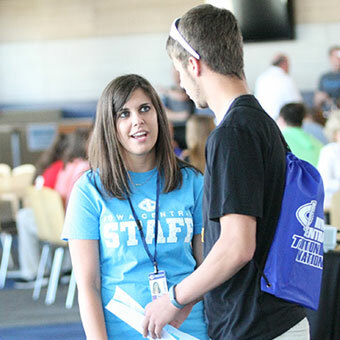 Schedule a campus visit anytime you would like & experience Iowa Central on a visit geared towards you. Can't make it campus for a visit? 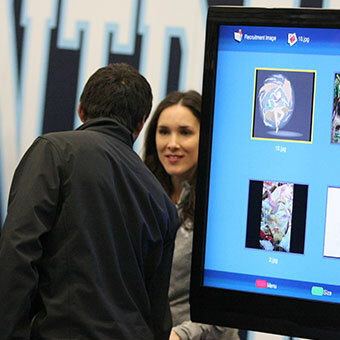 Check out our virtual tour and see what it's like to be a part of Triton Nation.